Do you need help with the cost of Azor? Azor (amlodipine and olmesartan medoxomil) is a combination of a calcium channel blocker and an angiotensin II receptor antagonist used to treat high blood pressure (hypertension). Azor is used to treat high blood pressure (hypertension). 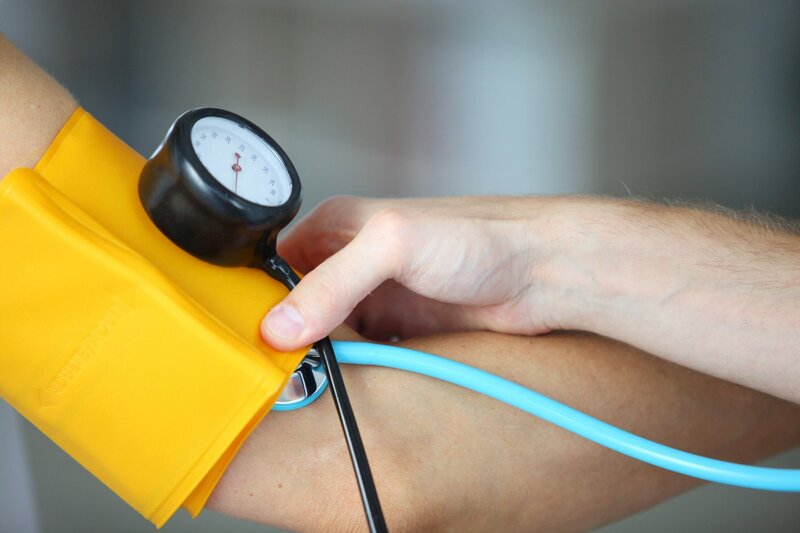 Lowering high blood pressure helps prevent strokes, heart attacks, and kidney problems. This product contains 2 medications: amlodipine and olmesartan. What are the potential side effects of Azor? Dizziness or lightheadedness may occur as your body adjusts to the medication. Headache or flushing may also occur. If any of these effects persists or worsens, tell your doctor or pharmacist promptly. To reduce the risk of dizziness and lightheadedness, get up slowly when rising from a sitting or lying position. Remember that your doctor has prescribed this medication because he or she has judged that the benefit to you is greater than the risk of side effects. Many people using this medication do not have serious side effects. Not many people know that a number of Pharmaceutical companies run programs called the Patient Assistance Programs or prescription assistance programs. These programs are designed to help people with low income and little to no prescription insurance coverage by providing the medications at little or no money. The Rx Solution is an organization that was founded to help such people. Here at The Rx Solution, we help a number of patients without prescription drug coverage to get medications through the various prescription assistance programs. We bring together our nation’s largest pharmaceutical companies along with other medical professionals to help patients qualify for such programs for very low monthly fees. Our mission is to spread awareness of such programs and help eligible people get into such programs easily and without hassle. If you need help with the cost of Azor, call us today at (888) 823-0042 to enroll in our widely successful program. Join us today and let us lend you a helping hand.